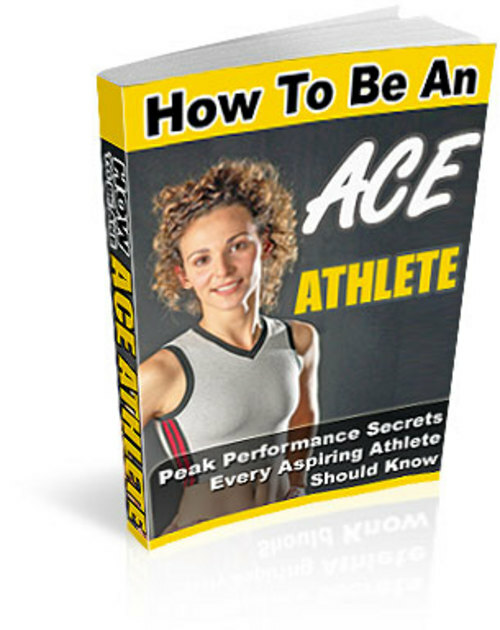 Bumper Pack of Athlete and Exercise Information- 2 eBooks and PLR articles! All you need to start marketing to this profitable niche. Comes complete with sales page, images and product source files in Word and PDF format. Comes complete with cover images and source files in Word and PDF format, plus list of keywords to target. You are free to resell this ebook and change it as you see fit. The only restrictions are that you may not give away the Master Resell Rights. Includes 10 PLR articles on a home gym, 50 PLR articles on fitness equipment and 9 PLR articles on running. Learn from them, use them as blog posts or combine them into reports or eBooks- the choice is yours! This bumper package represents terrific value and allows you to become an authority in the lucrative fitness and exercise niche, as well as providing useful information you can personally use.